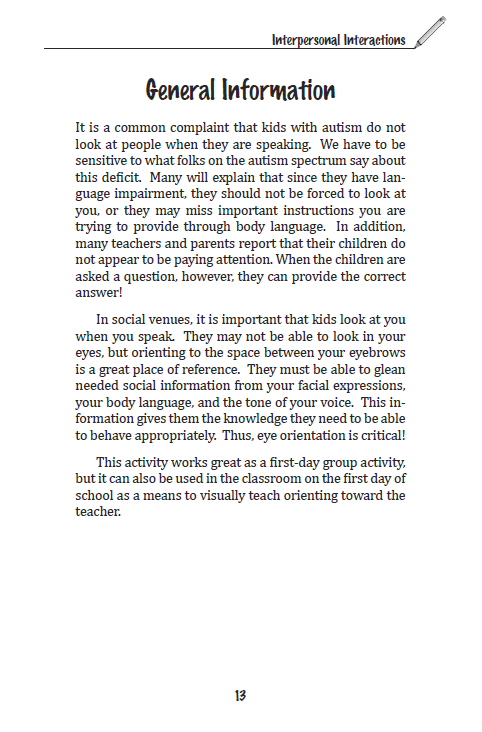 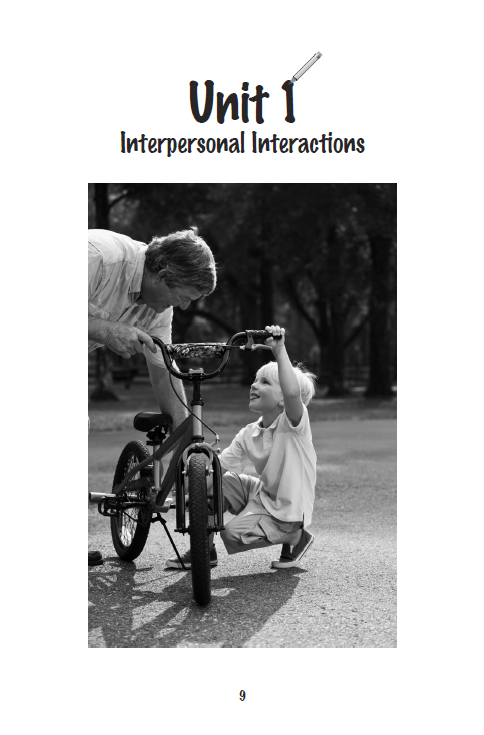 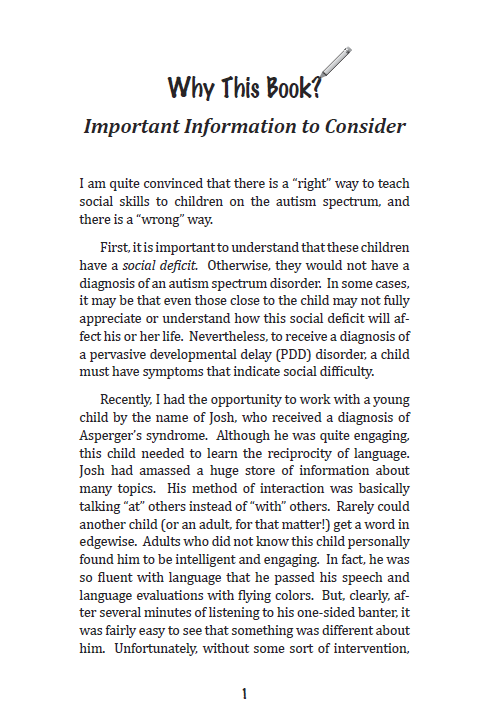 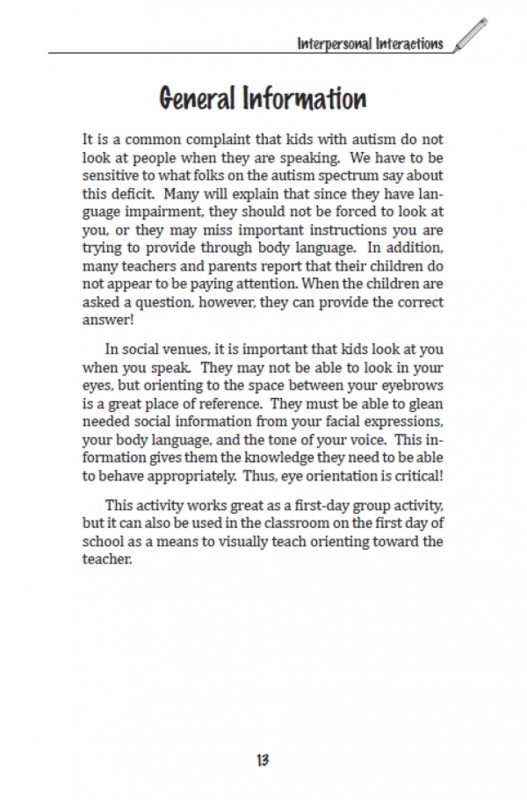 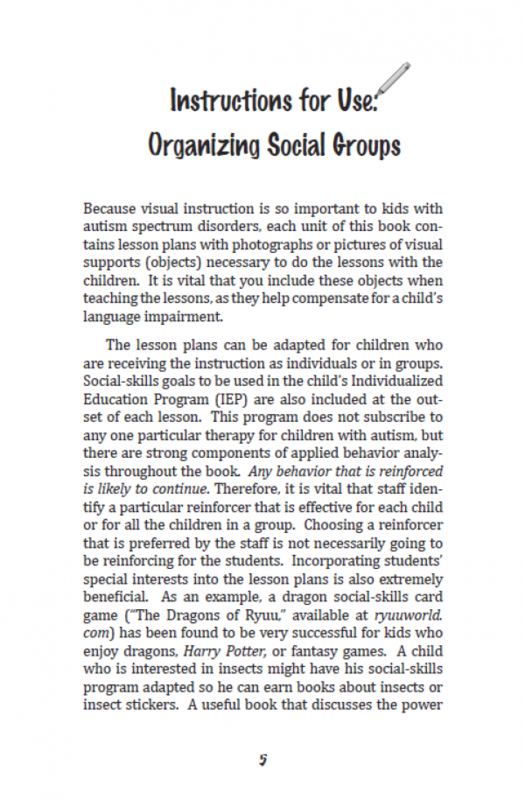 Social skills instruction for K-8th grade children on the autism spectrum requires an emphasis on visuals, or “show-teaching” techniques, rather than language based instruction. 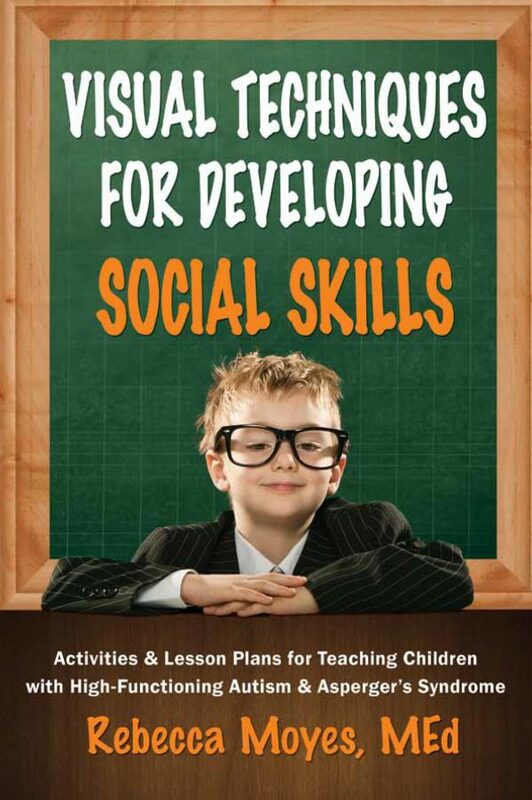 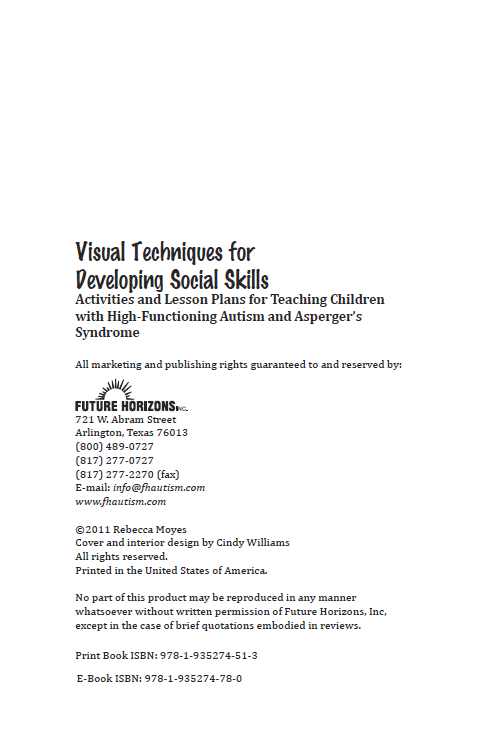 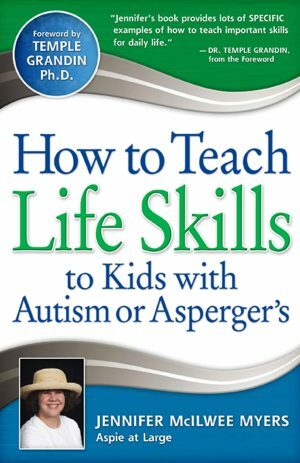 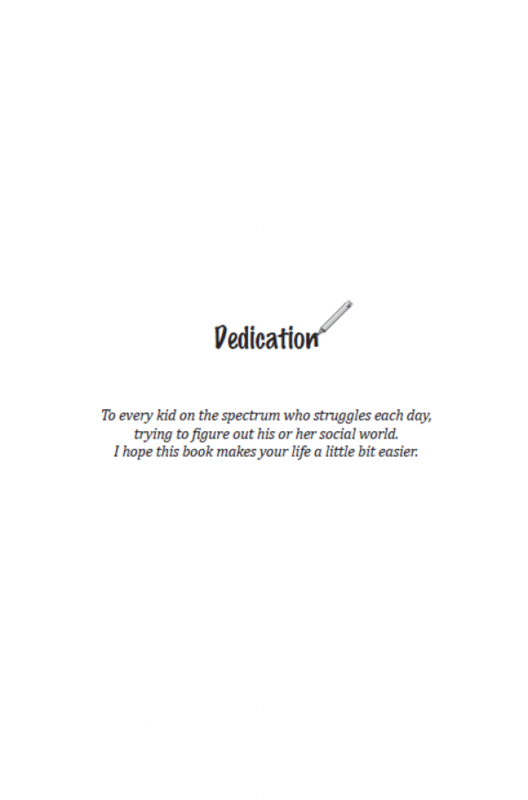 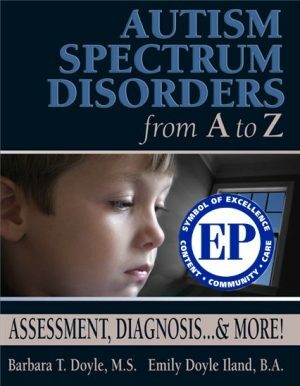 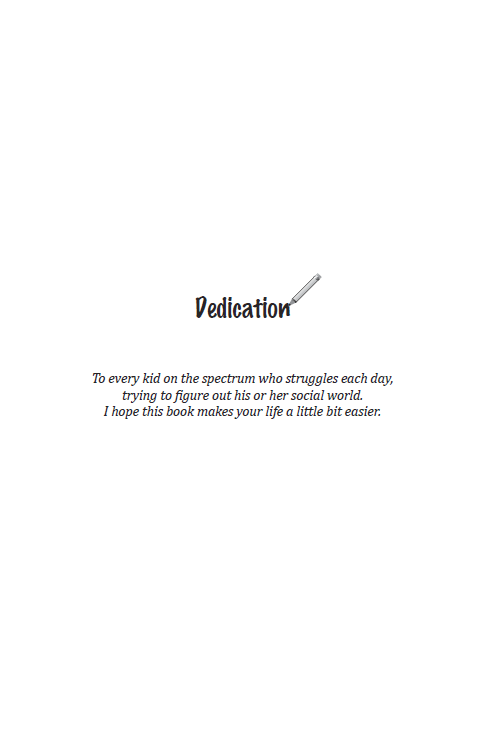 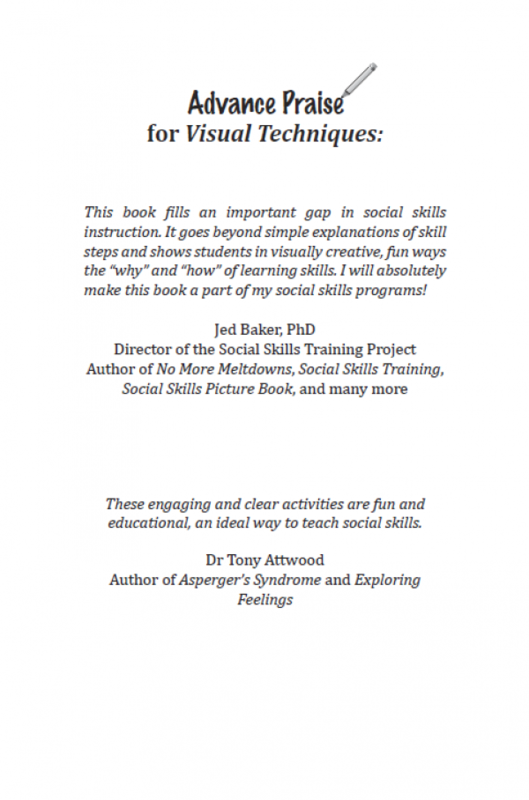 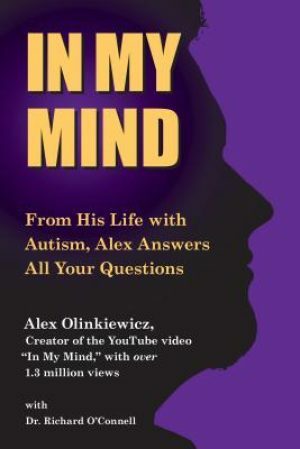 This book fulfills that need, consisting of easy-to-use step-by-step lesson plans with a wealth of visual tools and aids for teaching children with high-functioning autism and Asperger’s Syndrome. 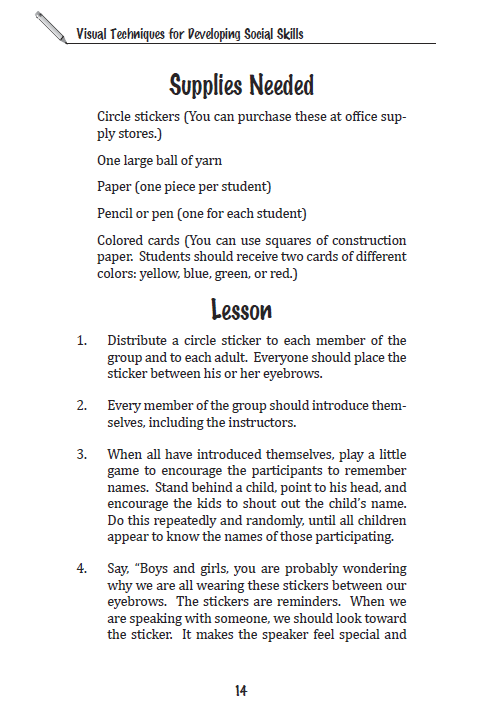 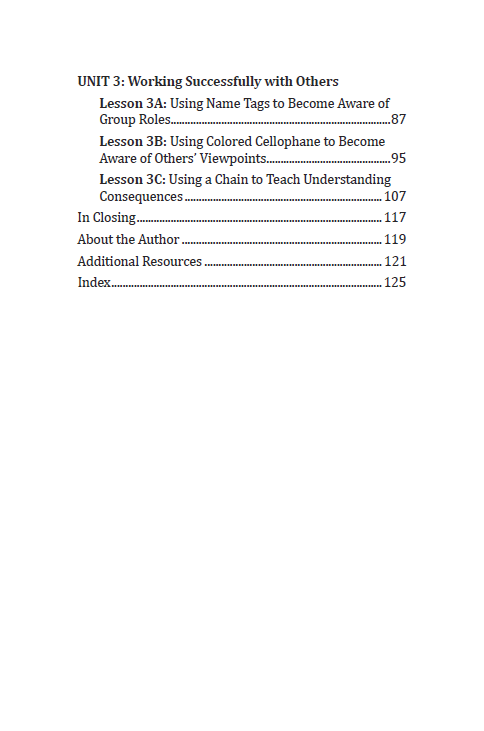 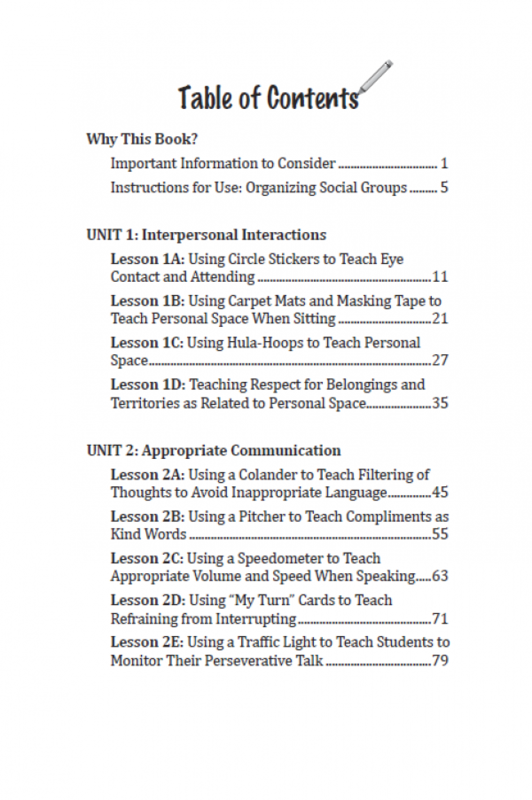 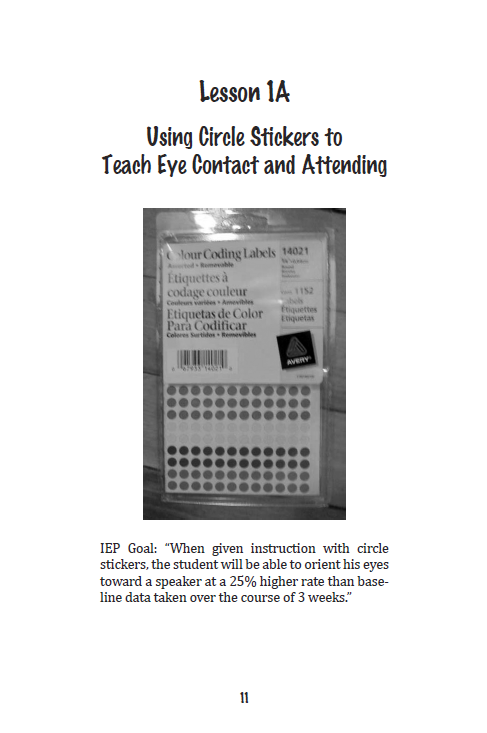 These K-8 lesson plans, featuring explicit IEP goals, can be incorporated into both General Education and Special Education classrooms and offer both individual and small-group instruction. Rebecca Moyes, M.Ed. 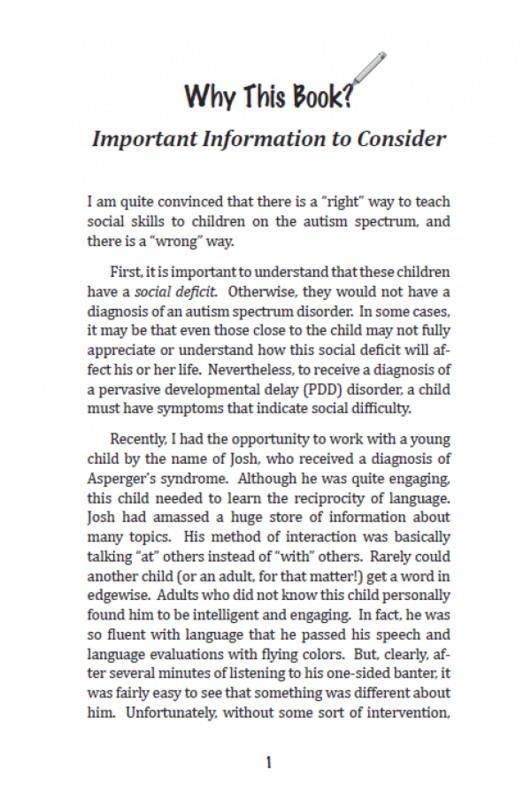 is a teacher, lecturer, and mother of a child with Asperger’s Syndrome. 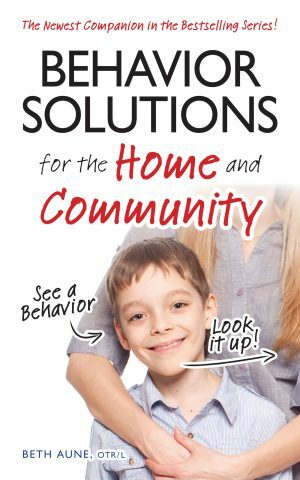 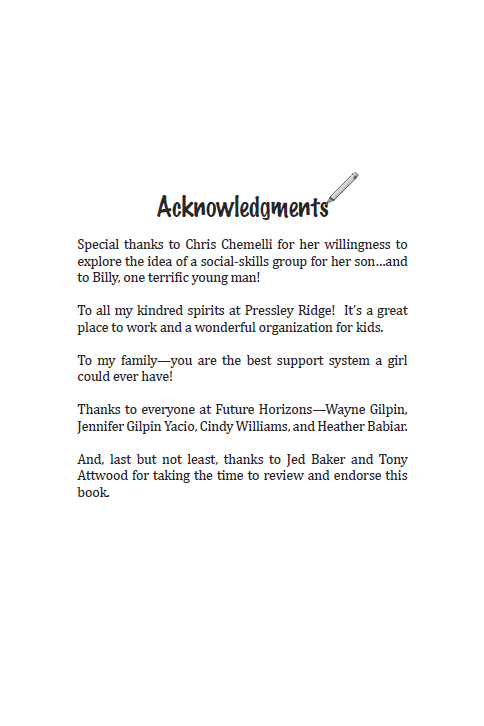 She is the author of Sensory World’s Building Sensory Friendly Classrooms to Support Children with Challenging Behaviors, published in 2010.